" Give a girl the right pair of shoes and she can conquer the world." Too right!!! And those shoes are perfect!! oh la la.. i want those shoes!!!!! those are absolutely gorgeous!!! so true, marilyn! these are fabulous with their delicate little bows! um yeah! if i had those shoes on my feet i'm sure i could conquer!! LoVe. they look so cute! and of course shoes can change your life.. just ask Cinderella! Happy Chanel! Gorgeous and love the shoes. 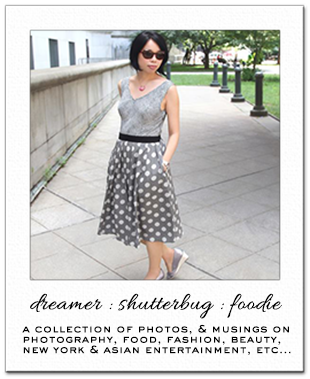 Hi, there is a small surprise for you on my blog! Enjoy! These are GLORIOUS -- I love them! You have great taste! I've been looking at numerous posts of yours and identifying myself! Omg GORGEOUS shoes!! I love the grey bow. And the quote is so cute. Thanks for sharing!! 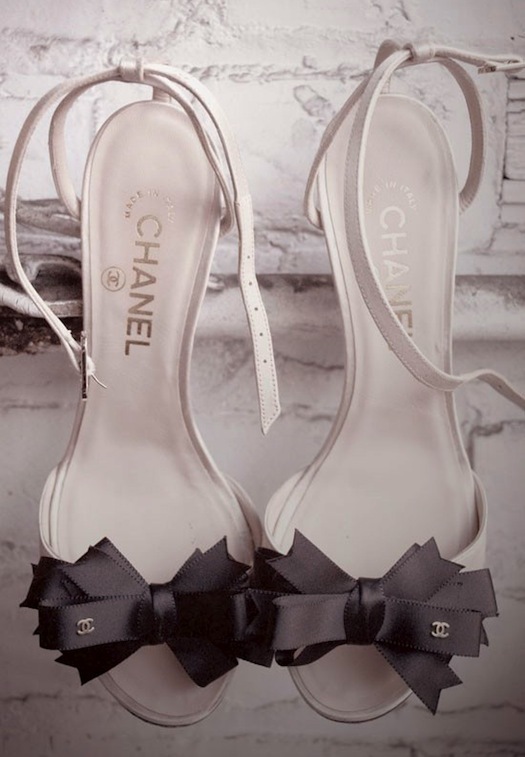 I adore these <3 Love Chanel. Ahhh don't torture me! Did you get these??? They're gorgeous!!! these heels are adorable - the bows are the best part! I follow you with Google now! Oh my, these are divine. And I couldn't agree more - I feel like a better version of me in a stunning pair of shoes! Those bows are so pretty! I have problems walking in heels as well but I still like to admire pretty ones like these. I'm also just happy looking the picture. Thanks and same to you Kim! I got these in my dreams lol! Yes stunning shoes are like total confidence boosters!